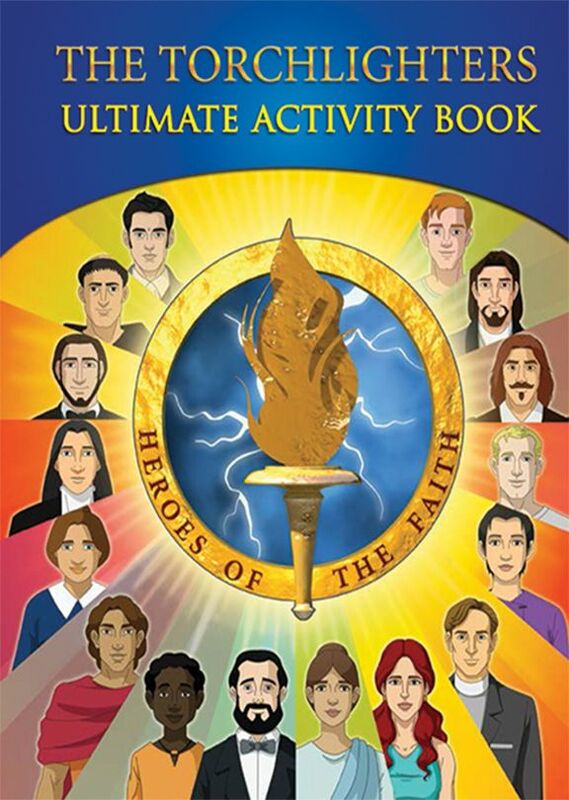 Our books help kids and tweens better understand their faith with the stories of Christian heroes throughout history. 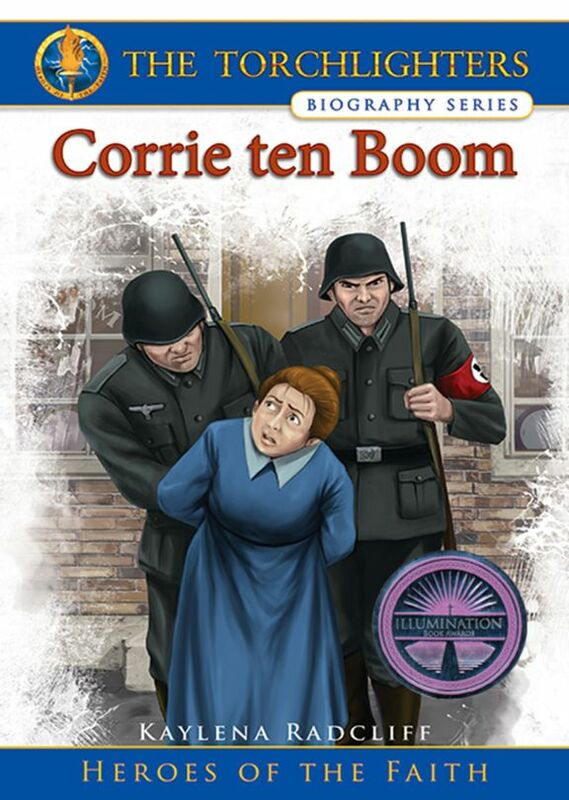 They make a great supplement to the movies, complete with an activity book and a biography on Corrie ten Boom and her own personal journey during WWII. Like our movies, these stories exemplify how God works through those that hear the call and dedicate their lives to serving. Like our page on Facebook to stay informed about the latest episodes, deals, news, and more!